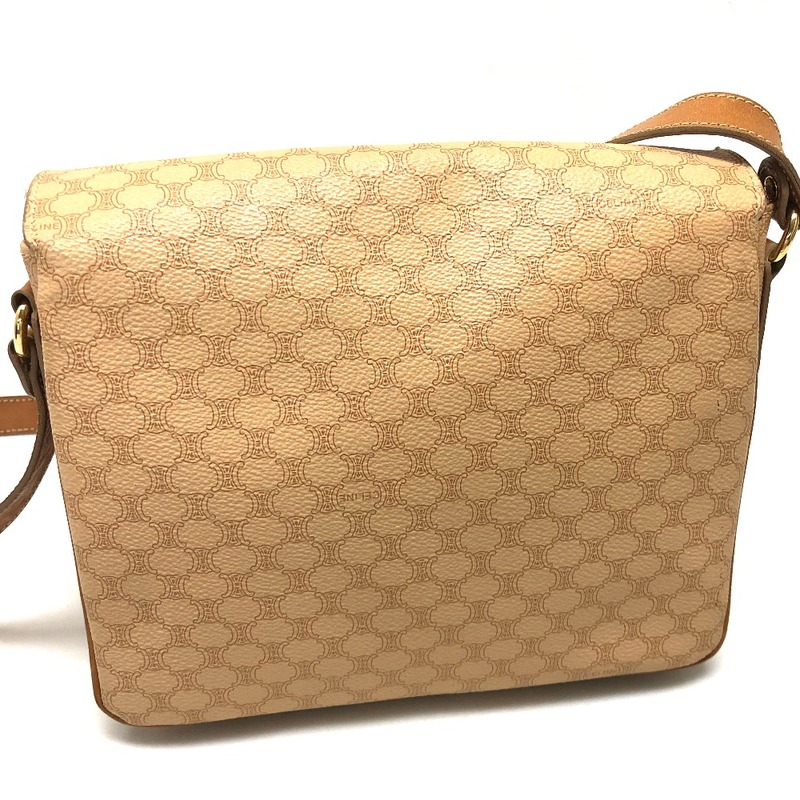 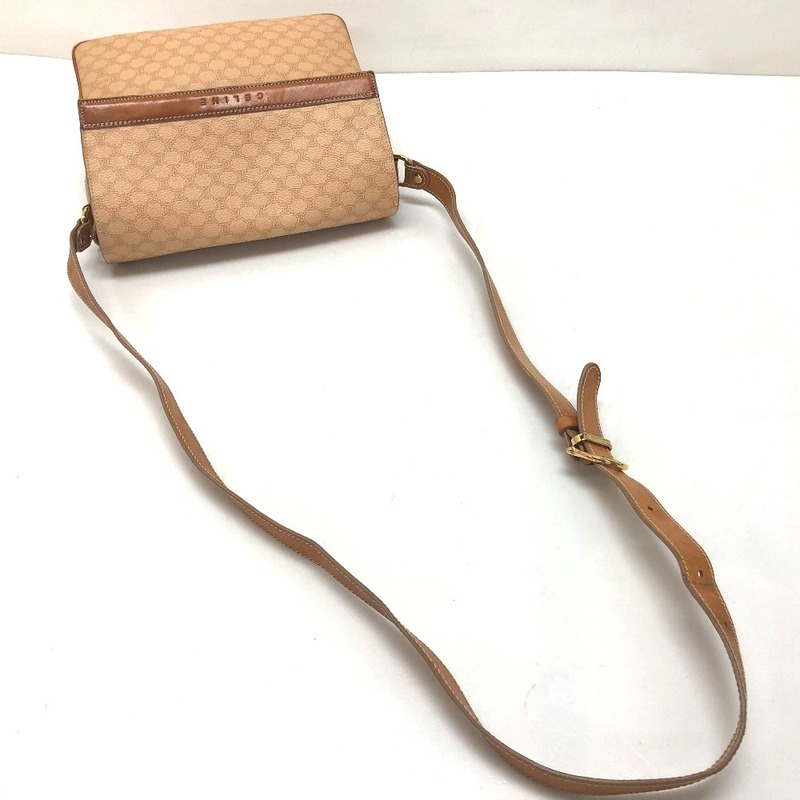 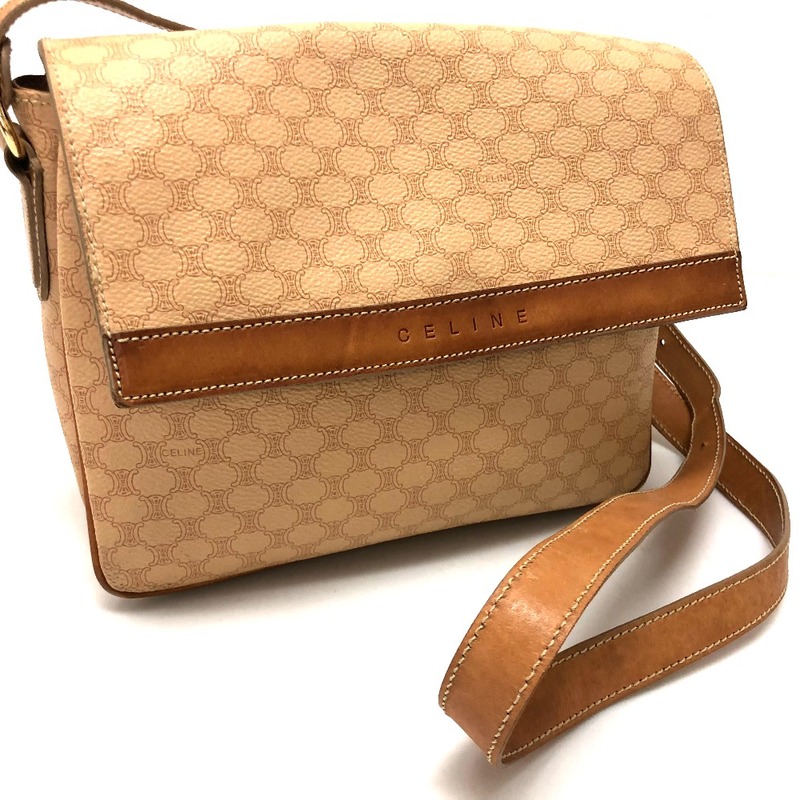 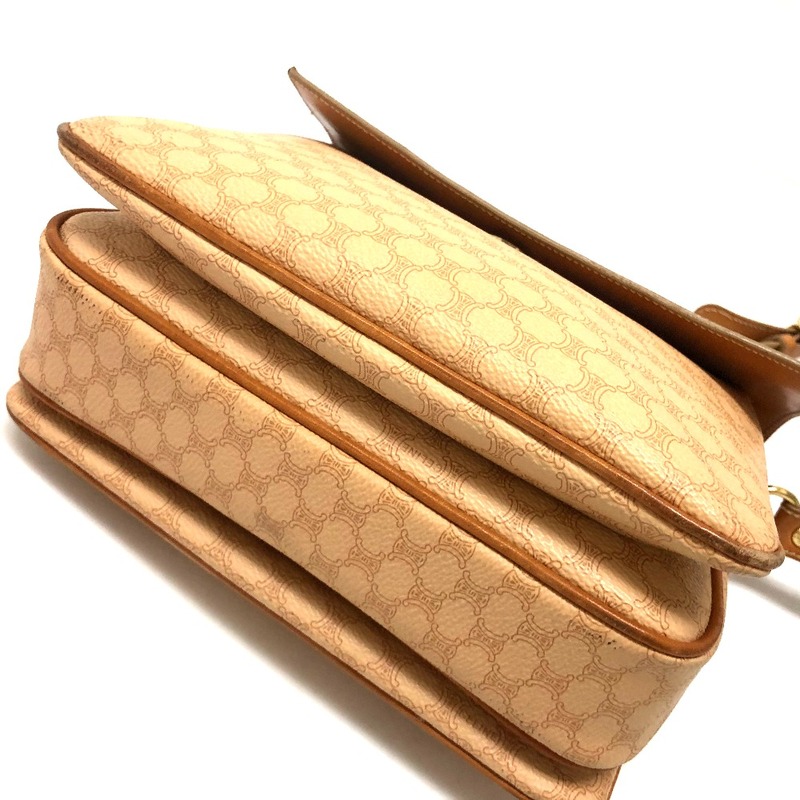 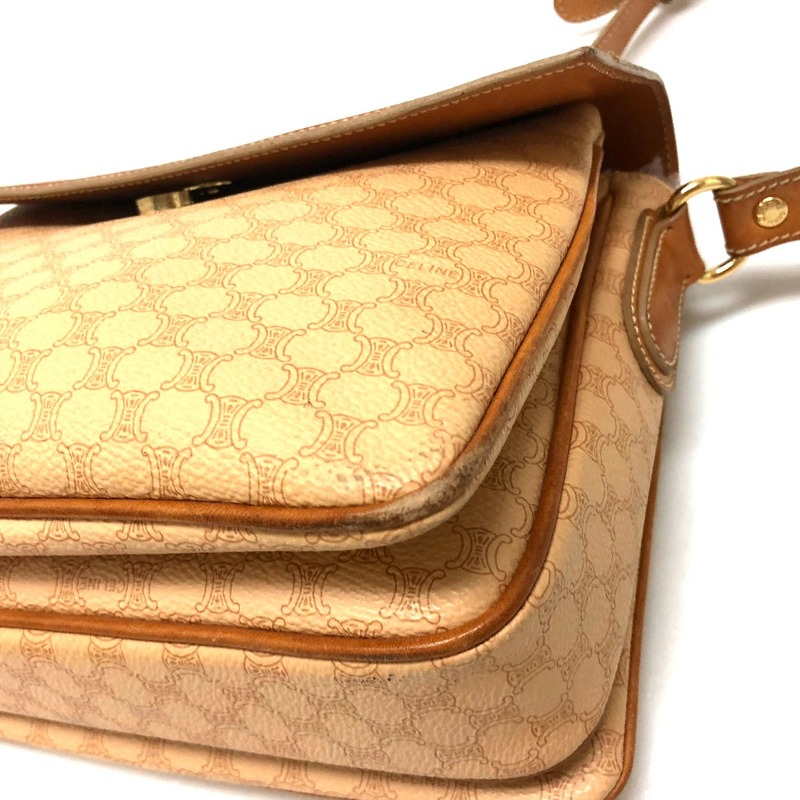 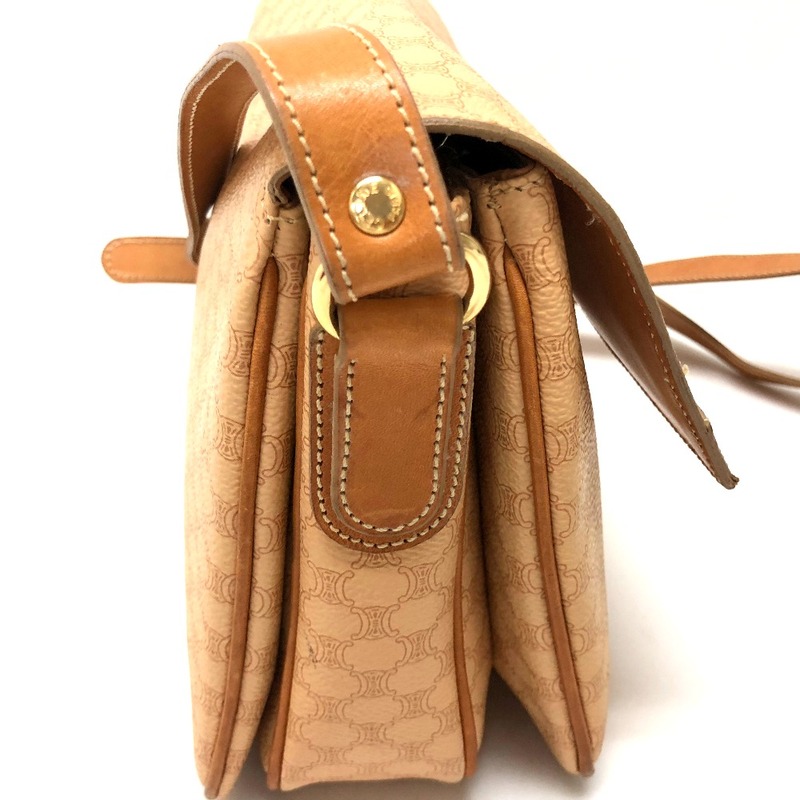 CELINE Celine Vintage Macadam Shoulder Bag PVC x Leather / Beige Women ー The best place to buy Brand Bags Watches Jewelry, Bramo! 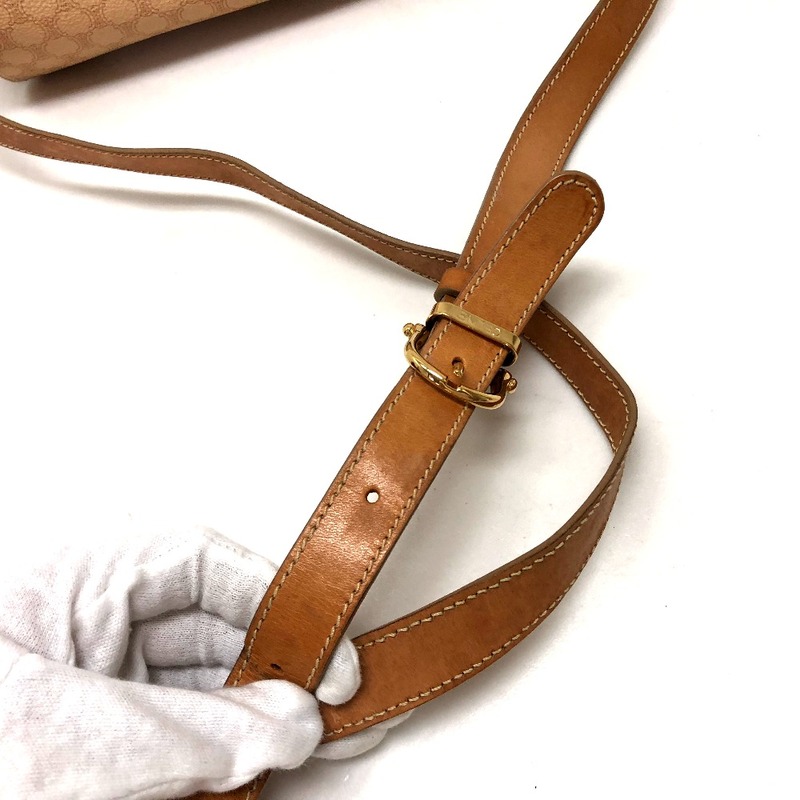 There are stains and discoloration on the leather. 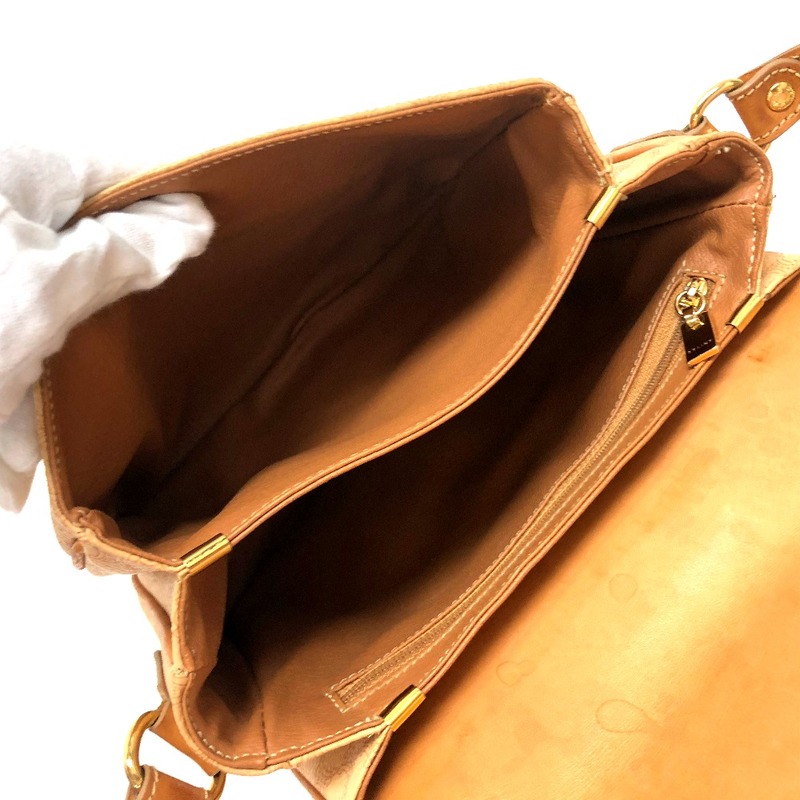 Overall notable scratches, stains, scraps, peeling and discoloration.